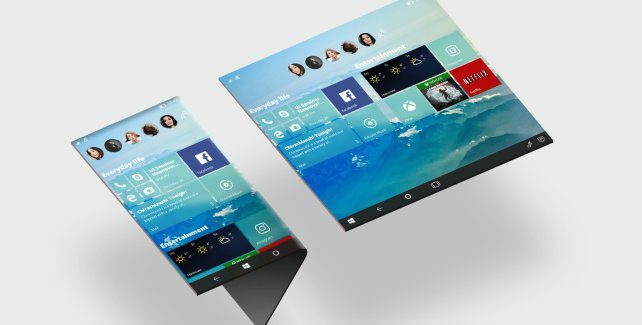 A year ago, we exclusively informed you about Microsoft’s plans to unveil a dual-screen mobile device codenamed Andromeda. 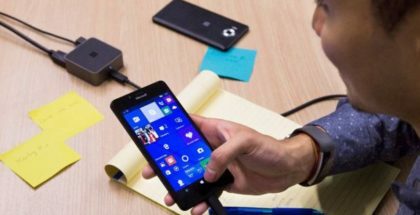 Over the past few months, we also learned how Microsoft is trying to build an unified Windows platform that runs across device types. It’s called Windows Core OS, but it’s essentially a modernized Windows 10, entirely built on UWP with composable shells for each device type. 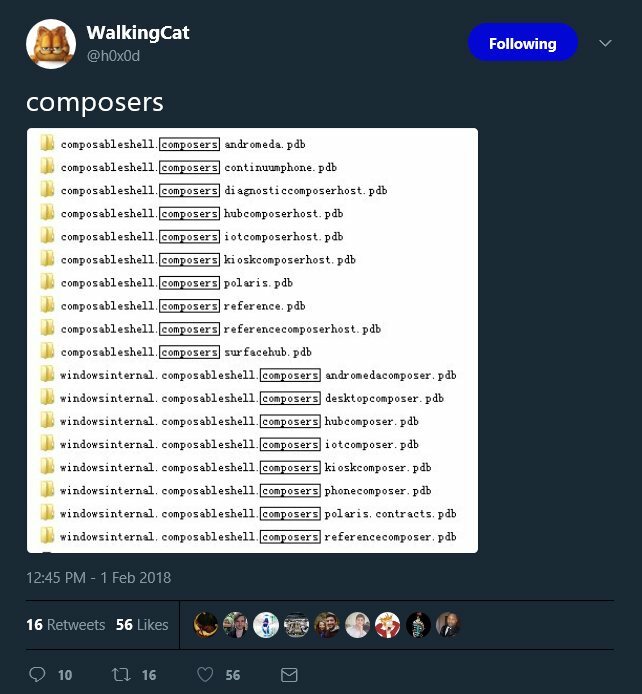 Now the notable leaker ‘Walking Cat‘ has confirmed on Twitter the codenames for the composers (shells). They have been found in some of the recent development builds of Windows 10. We can see in the list the Andromeda composer that optimizes the OS to run on dual-screen devices. 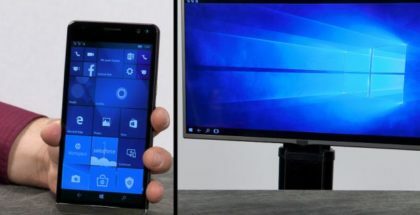 There is also a traditional phone composer which is essentially Windows 10 Mobile, and a Continuum composer – UI when the phone is connected to an external screen. 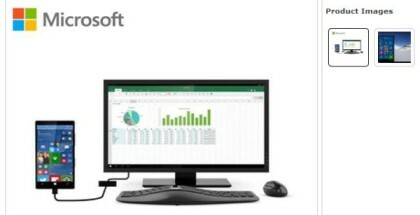 The leak also confirms the Desktop composer (Polaris), and the shells for IoT and Surface Hub. Keep in mind that future devices running the modernized version of Windows could have more than one composer. 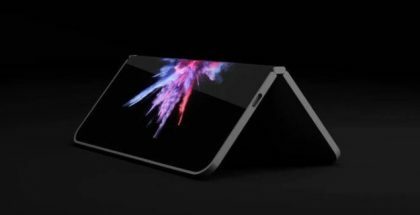 Microsoft is expected to first present a foldable device with Andromeda, Phone and Continuum shells. According to Mary Jo Foley, such a mobile device may come late in 2018, at the earliest, while devices with the Desktop shell (Polaris) won’t appear before 2019.